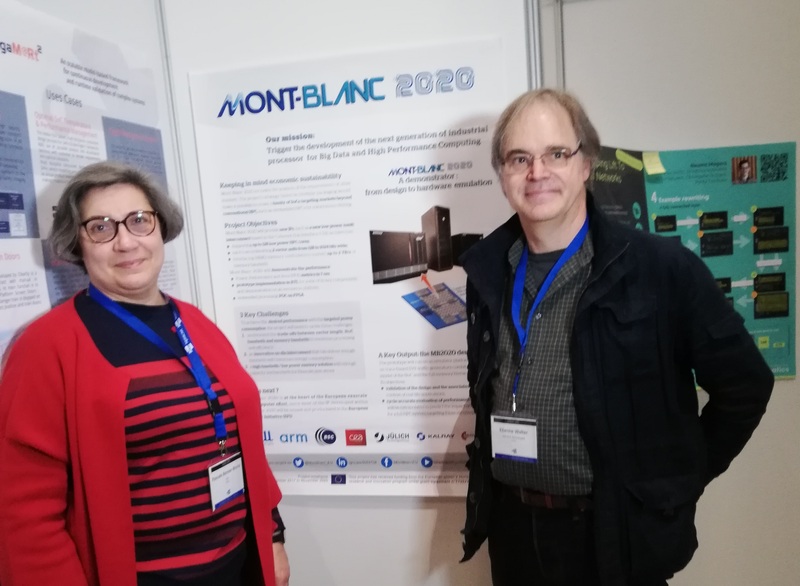 Since October 2011, the aim of the European project called Mont-Blanc has been to design a new type of computer architecture capable of setting future global HPC standards, built from cost effective solutions used in embedded and mobile devices. One of the outcomes of the project is a complete HPC software stack for ARM based platforms. 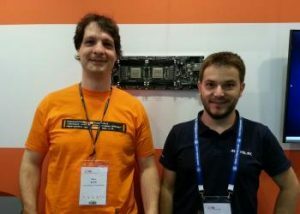 Frankfurt, Germany, July 13, 2015 – Researchers of the Barcelona Supercomputing Center (BSC) involved in the Mont-Blanc project, have successfully tested one innovative server platform, based on the 64bit Cavium (NASDAQ: CAVM) ThunderX ARMv8 chip and integrated by E4 Computer Engineering. The aim of the test was to prove the portability of the Mont-Blanc system software stack on new high-performance ARM based server platforms. In order to perform the tests, BSC has called for support from the Italian leading hardware OEM E4 Computer Engineering, as their collaboration goes back to when one of the first prototype of ARM+GPU cluster was devised, to produce a newer and more performing version of the cluster. The E4’s system has been configured with the HPC software ecosystem developed during the past three years within the Mont-Blanc project and underwent strict tests to verify its memory bandwidth, floating point performance and energy-efficiency. Using a set of benchmarks, the new 48-core Thunder-X provided by Cavium, Inc. have been tested with extremely satisfactory results and perfect stability of the system. E4 Computer Engineering specializes in the production and architectural integration of complete and customized solutions, for environments ranging from high performance computing to design of turn-key datacenters. E4 HPC customers include leaders such as CERN and ENEA, where they have delivered solutions for workloads ranging from processing data from CERN’s Large Hadron Collider to wave modeling in the Mediterranean Sea. ThunderX ARMv8 SoCs are uniquely suited to drive performance for these systems, with 48 custom cores, high memory bandwidth and capacity, onboard workload accelerators and integrated network and storage capability. Focused on workloads such as high-energy physics and molecular dynamics, the ThunderX-based systems will deliver best-in-class performance combined with lower cost and power consumption than delivered by comparable systems. Additional information available at the European Exascale Projects booth, #634 and at the E4 Computer Engineering booth #914, at ISC15 in Frankfurt, Germany (13th-15th July).